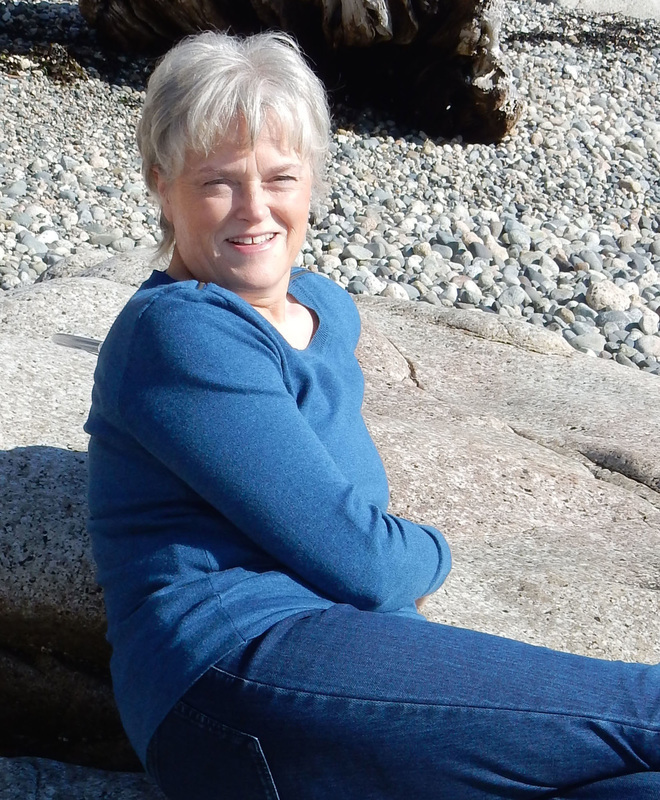 ​﻿Hi, I'm Joanie ~ a life-long seeker on the road to self-knowledge and 'being here now'. Along the way, I've shunned difficult and dogmatic disciplines, that don't work for most of us. ﻿To me, instant gratification is a good thing if what you want, more than anything else, is a fulfilled and peaceful heart. This doesn't have to be difficult. In my experience, the best teachings are clear, concise and immediately effective. Back in 1967 when the Beatles' guru came to town, I was 15 years old. Maharishi's promise of 'bliss consciousness' led me to Transcendental Meditation, which produced such happy changes in me that my parents, impressed, took it up a month later. ​On my way to India in '72, I rode in a Volkswagen bus reading ﻿Siddhartha﻿ ~ Hermann Hesse's tale of a man's quest for enlightenment. Like Siddhartha, I've been devoted to truth rather than to any particular guru. Eventually I left Maharishi's movement, but still meditated and taught. I was a good teacher, and everyone loved what the technique did for them. Yet I found that meditation alone didn't provide me with lasting serenity. It made a huge difference to my overall state of awareness, but I could still get lost in my thoughts, feelings and emotions when I wasn't actually meditating. Many years later my travels took me to Peru, where I sat in ceremony with Shipibo shamans. of beauty, truth and possibility. But I found the most valuable missing link in Arizona, where I learned how to release unhelpful thoughts and feelings—immediately, and on the spot as they happened. This was a huge breakthrough. So my life path has been to discover and teach spiritual practices that are powerfully transformative, without "new agey" moodmaking or affectation. It's vitally important work for all of us. for our troubled world, because peace and happiness are contagious. to the freedom that's already within you. Besides being a long-time teacher of meditation, I have a Masters Degree in Social Anthropology. 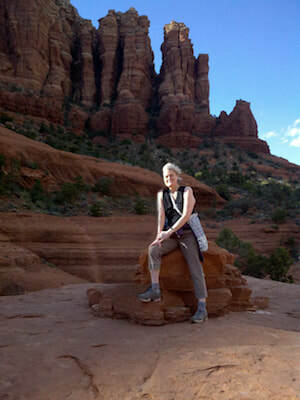 I'm also a skilled Sedona Method facilitator, and Certified Tension and Trauma Release facilitator. Through any or all of these methods, I promise you the peace of mind, heart and spirit that you're longing for.